Fuel50, which offers career path software, released its newest update as a guide for leaders to have quality conversations with employees in order to drive engagement. The platform, Leader Coaching Edition, provides leaders and managers with insights and coaching resources to reduce turnover risk and improve the visibility of career development. 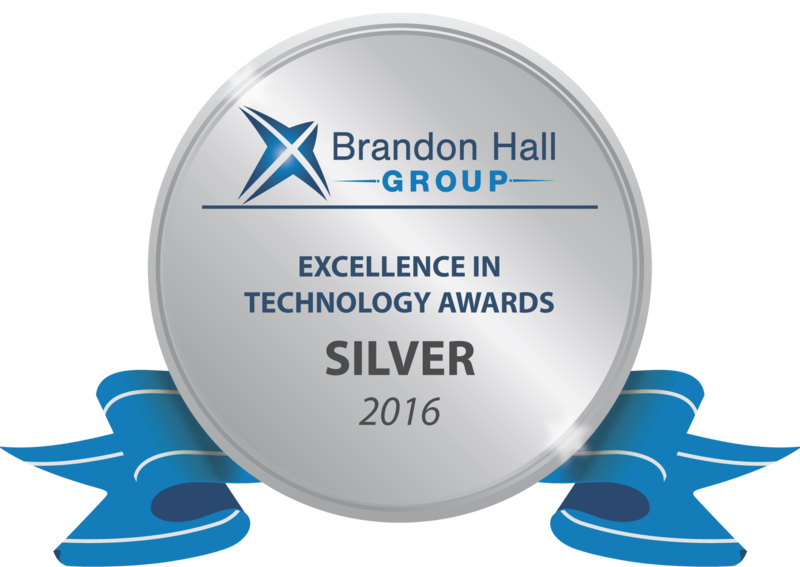 The innovation earned a Silver Award for Best Advance in Online Coaching Tools in the 2016 Brandon Hall Group Excellence in Technology Awards.